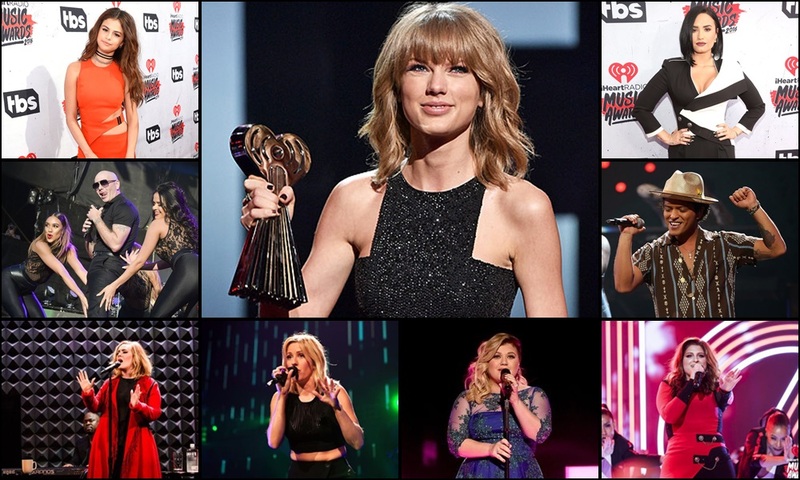 Once again, Taylor Swift has dominated the iHeart Radio Music Awards with four awards, including Best Tour, Female Artist of the Year and Album of the Year. 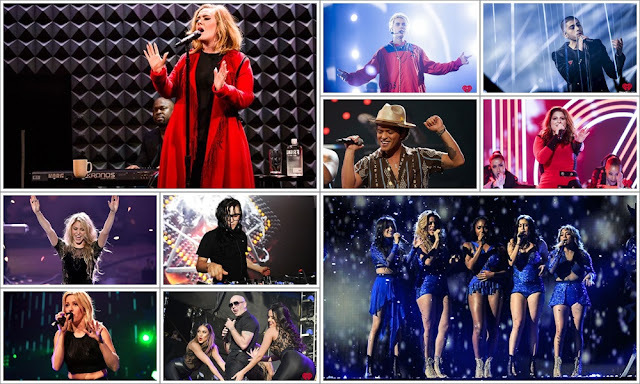 Held at the The Forum in Inglewood, California, the third edition of iHeartRadio Music Awards was hosted by American singer Jason Derulo. See the winners of other big awards as well as the red carpet moments! Meghan Trainor shines in black! Zendaya is flaming hot with her red velvet suit complete with a leather bralette! Diplo and his dashing look! 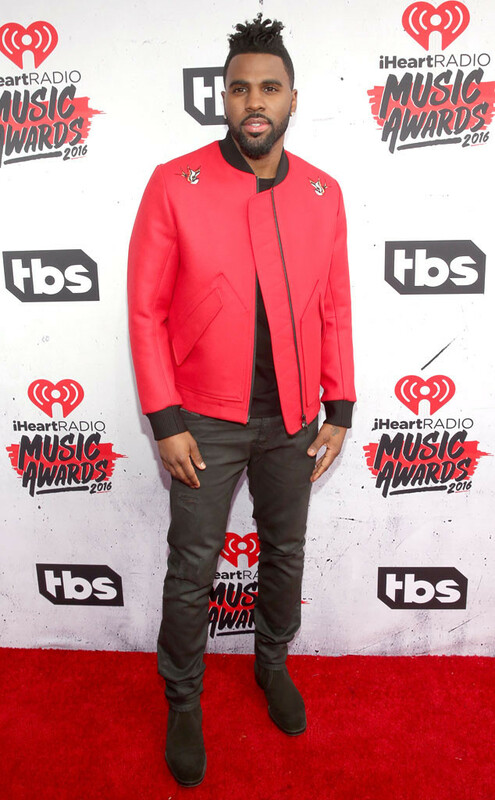 Red does suit Jason Derulo! Demi Lovato's outfit feels so professional. 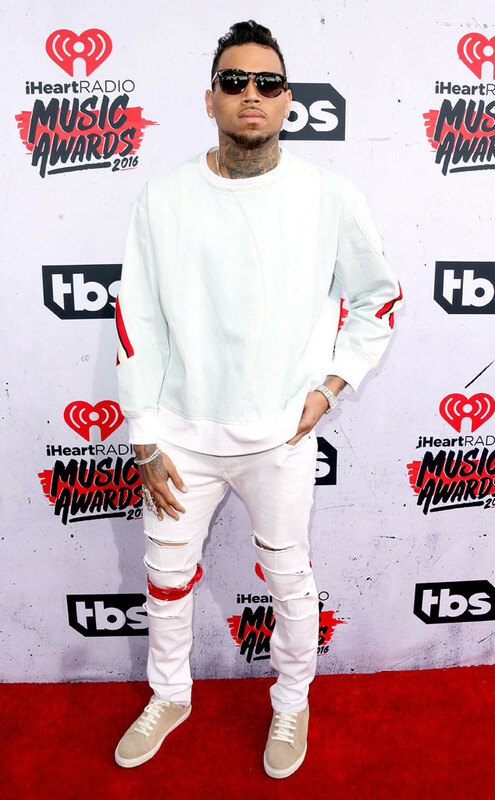 Chris Brown is so white! 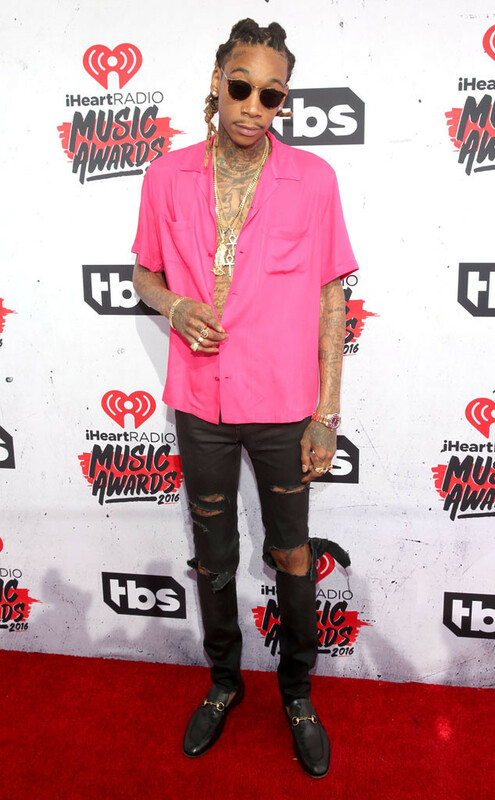 Wiz Khalifa sure looks odd in pink shirt and torn pants?! Selena Gomez looks like she could be arrested anytime...for being too hot! Taylor Swift is rocking her shiny black jumpsuit!